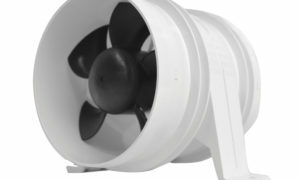 Heavy-Duty Bilge Pumps integrate the highest quality bearings, brushes, alloys and magnets designed to withstand extreme usage cycles. 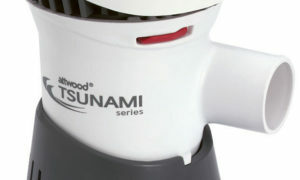 Pump all employs an exclusive shaft and motor compartment, reducing wear and significantly extending pump life. Advanced resin compositions incorporated in exterior to resist chemicals such as engine oil, aggressive detergents and hose plasticisers. 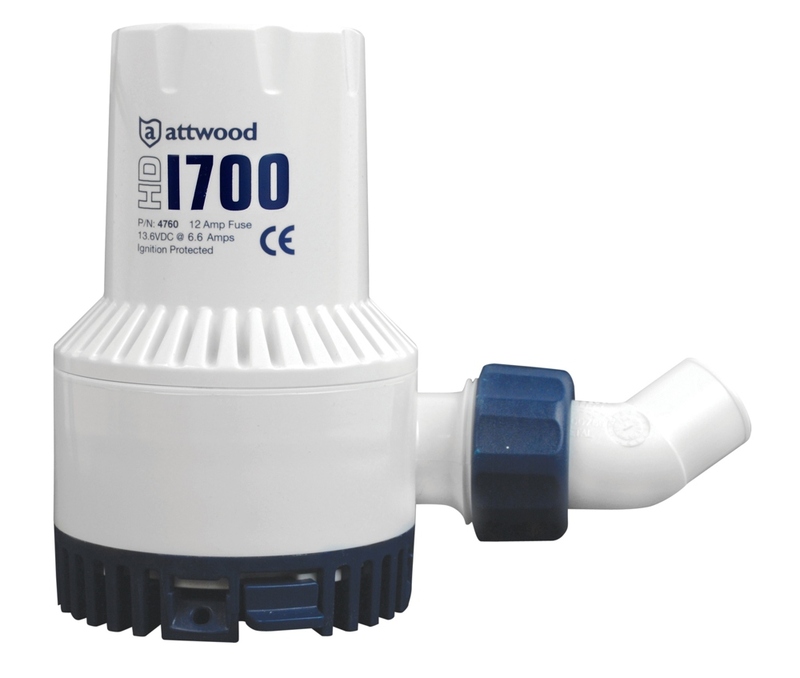 Attwoods Heavy Duty Bilge has unsurpassed durability and efficiency in a compact design to ensure electrical energy is converted to the pump rather than excess heat. 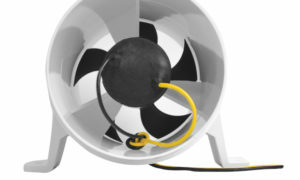 This pump is fully submersible. 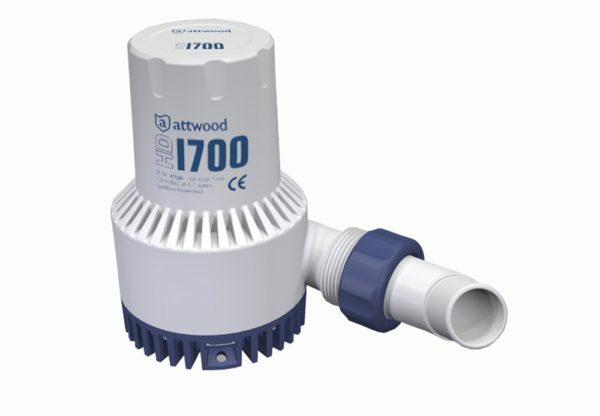 The perfect upgrade from 1500 GPH rated pumps especially older and over-rated designs. 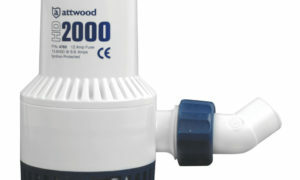 Easily replaces 2000 GPH rated pumps. 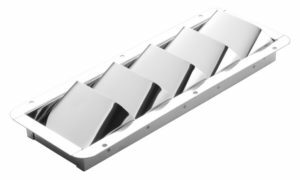 Delivers a true 1700 GPH at open flow while drawing less than 6-amps.